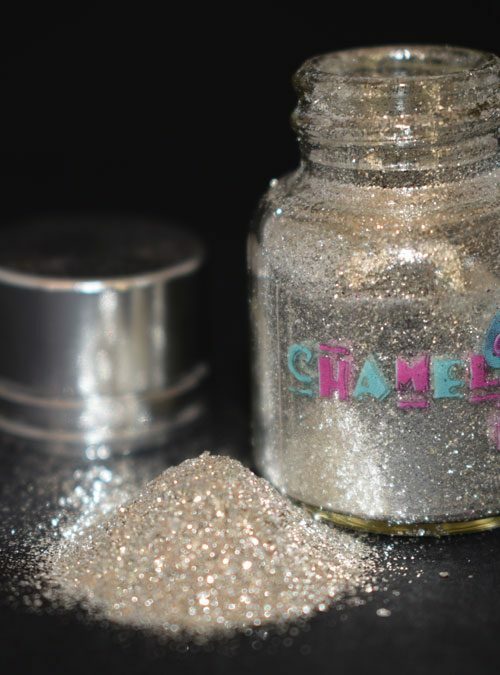 Glitterbug is a silver glitter dust that is so fine it can be used for intricate art or a glittery finish. 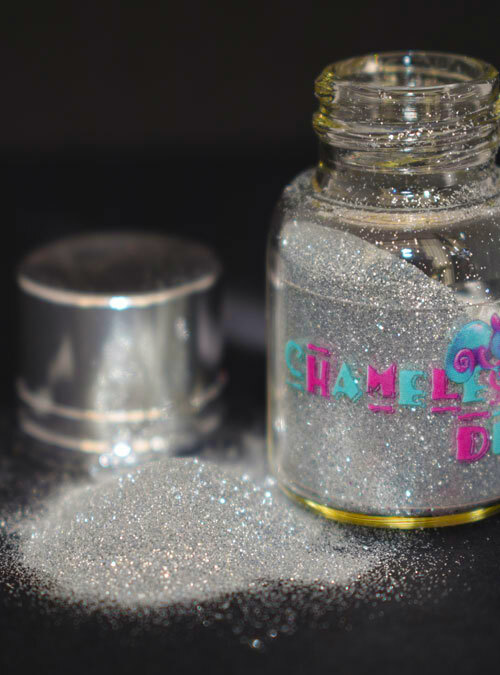 Glitterbug is a superfine silver glitter dust. Glitterbug is fine enough to use for art and intricate patterns and its also great to mix into gel to add a silver shimmer through the colour or use as a glitter finish. 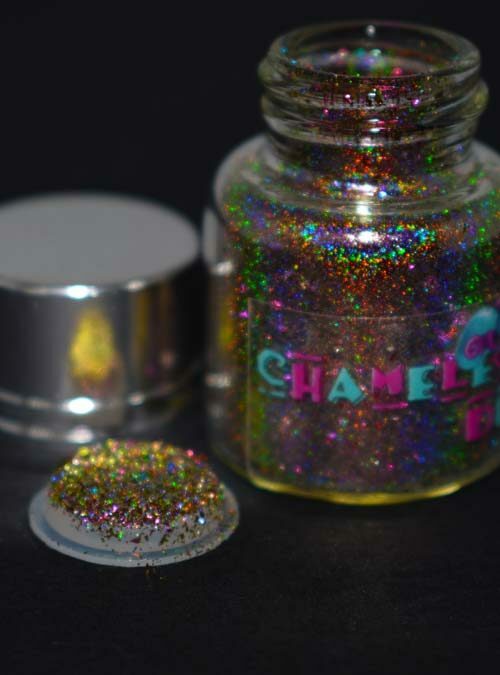 It is a very versatile glitter that can be used with acrylic and varnish too. Please note all of our dusts are supplied by weight and not bottle size, with some of our dusts weighing more than others the bottle will appear full on certain dusts and not full on others, but all will weigh the same. 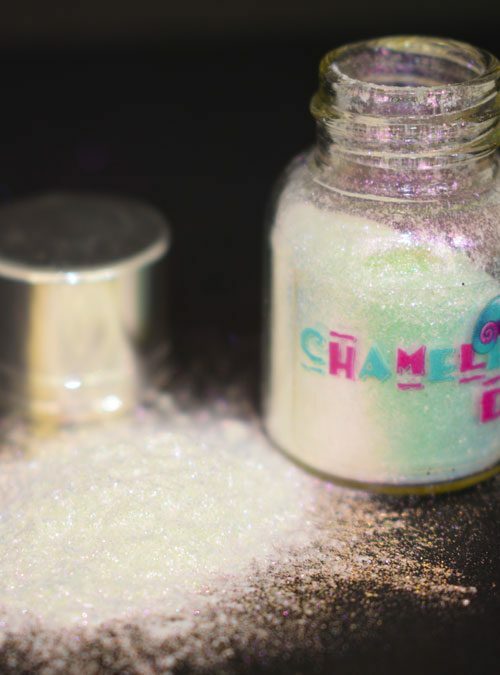 Glitterbug comes in 4g bottles.